Media Logic has promoted Mike Rodgers to senior art director. In his new role, Mike will lead design development of high-impact marketing materials: from videos and multimedia presentations to direct-mail packages and websites for Media Logic healthcare and financial services clients. These include Visa, JP Morgan Chase, MVP Health Care and HAP. 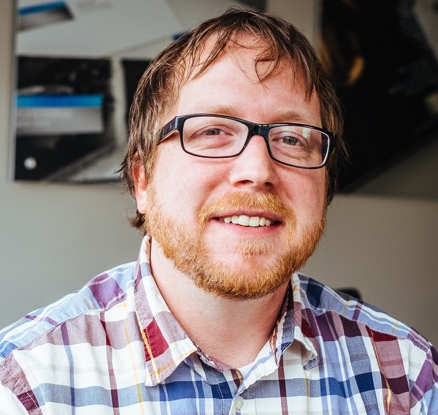 Mike has been with Media Logic since 2007 when he was hired as a graphic designer. He currently lives in Niskayuna, NY.